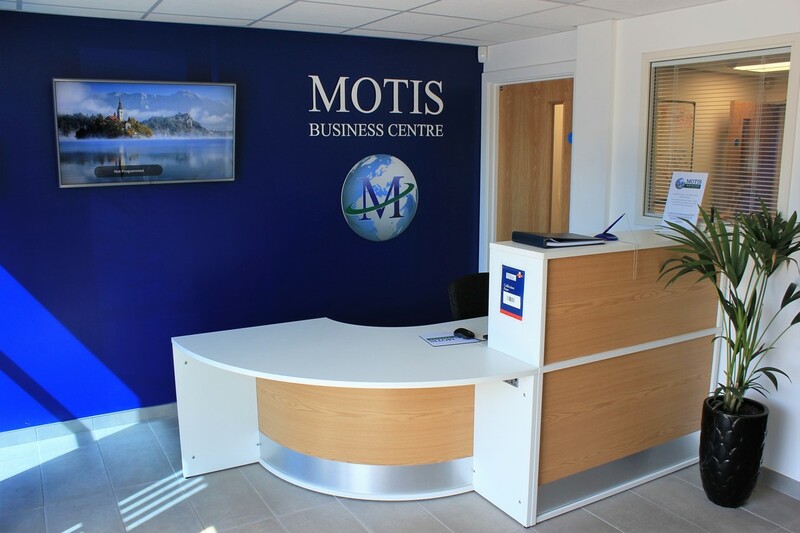 Motis Business Centre was acquired by Motis Ireland Ltd in November 2015 and is situated within Cheriton Parc in Folkestone, Kent. 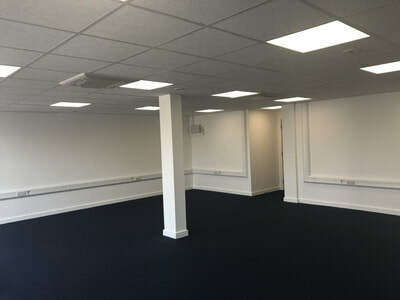 The building has been converted into high quality managed office suites with leisure facilities. The building is approximately 29,000 sq ft over two storeys and is within a gated car park of over 200 spaces. Motis Ireland Ltd is one of the most progressive shipping companies in Europe with over 2000 customers throughout Europe. Our network covers over 500 Freight Ferry routes throughout Europe and many other services relating to the European Transport industry. 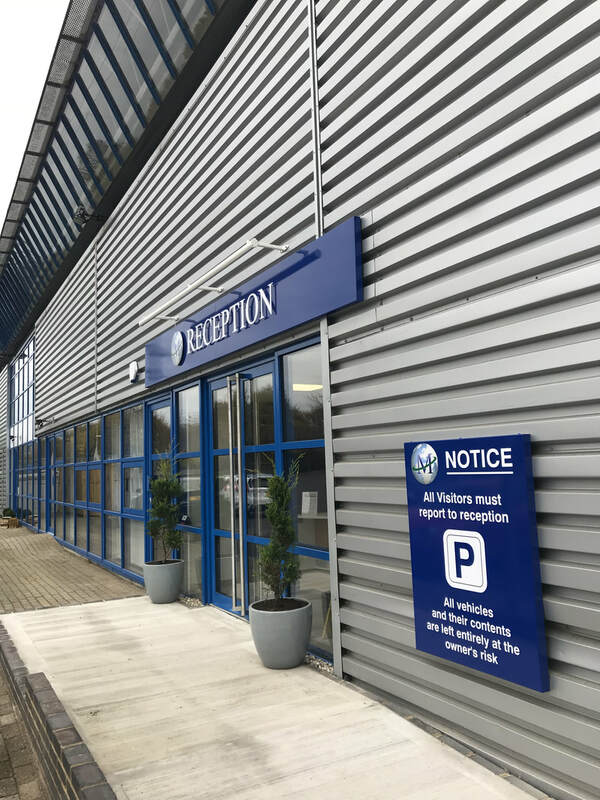 Our Head office is based in Newry, Northern Ireland and is open 24 hours, 7 days a week to take bookings, we also have a Sales office in Stoke on Trent (England) and local office's in Prague (Czech Republic), Poznan (Poland), Vilnius (Lithuania) and Bucharest (Romania) as well as sales representation in Germany, France and the Benelux. We have also made significant Investments within the Port of Dover providing Truck Parking Facilities and Logistical Services 24 hours a day. 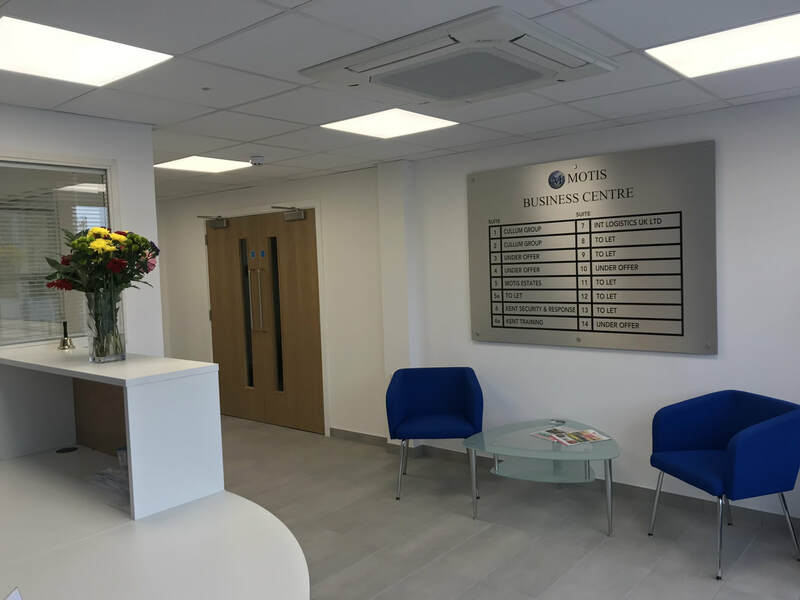 ​Motis Business Centre will not be run like an ordinary centre, the aim is to provide a range of flexible managed office suites, virtual offices and serviced meeting rooms for not only the businesses within the centre but for the town itself. Motis aim to to build a community within the centre by providing larger breakout areas with high quality amenities. ​Office suites will have the benefit of their own private entrance, fully air conditioned rooms, fresh air intake systems, LED lighting, individual intruder alarm (on ground floor) and electricity meters. We have created 27 high-quality managed office suites from 15 sqm (160 sqft ). 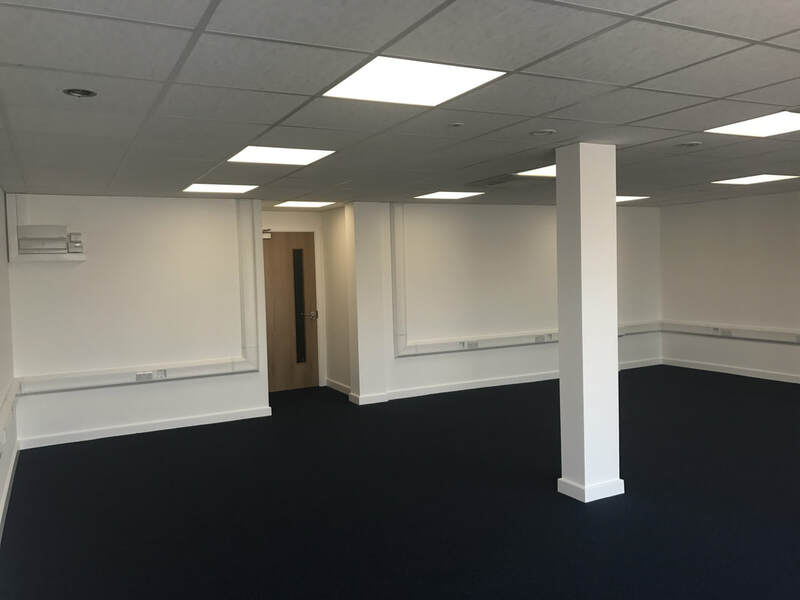 Offices will have the benefit of their own entrance, air conditioning, fresh air intake system, intruder alarm system (on ground floor) and LED lighting. Businesses will also have use of shared facilities such as photocopying, reception services and on-site management​​​. 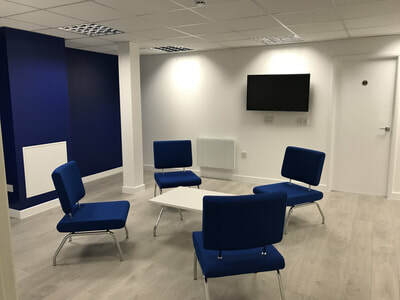 The hardest step is to re-locate your business out of your home, our centre offers you the opportunity to do this by renting a desk within our centre on flexible terms starting from £125 per calendar month. plus VAT.